Rudy has been playing music professionally for about 6 years in the Chicago area. 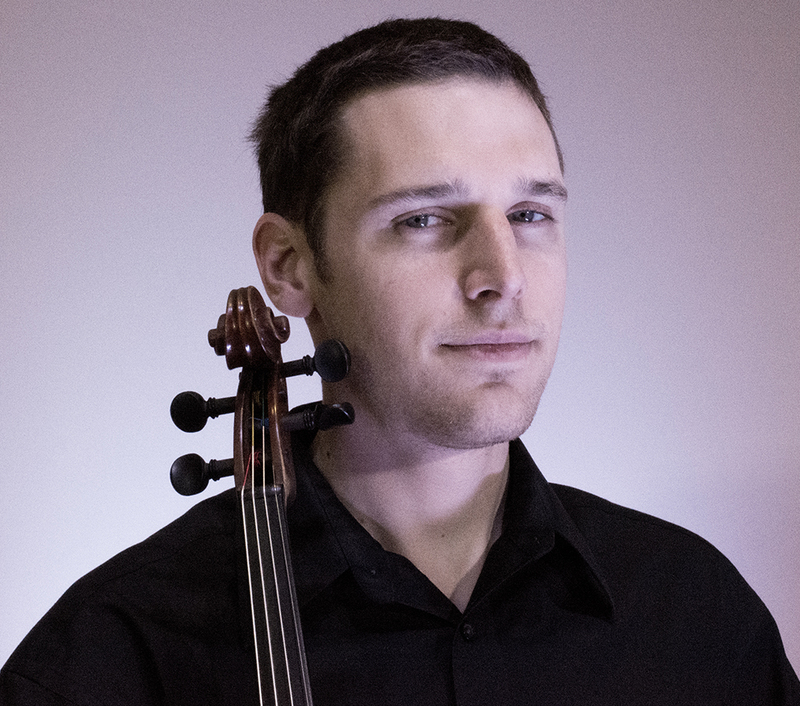 He graduated from Western Michigan University with a BA in viola performance and Northwestern University with an MM in viola performance. Rudy has a passion for solo Bach and chamber music and is a skilled amateur pianist.